BDC Laboratories now provides ISO/IEC 17025:2005 Accredited MRI compatibility testing of passive medical devices in response to continued requests by our customers and the industry. 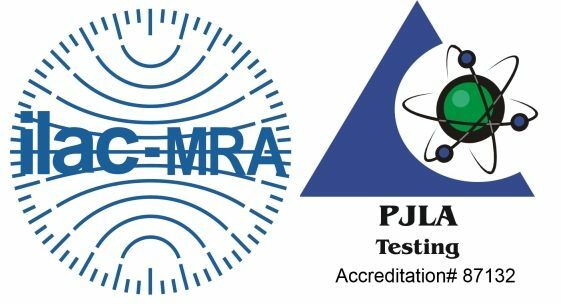 With this expansion, we are able to better serve the need for professional, accurate, comprehensive and timely support in the determination of MRI safety and compatibility of passive devices. Through our offering of both numerical modeling & physical testing, in addition to continuing to support the worldwide cardiac and endovascular communities with this service, BDC will be able to also provide MRI testing for orthopedic, spinal and other passive implant types. Numerical simulation and modeling provide direction and insight to a test article’s response within an MRI field while the physical testing provides confirmation and the measured response of the test article. BDC Labs MRI compatibility and safety testing programs meet the published guidance documents listed below.